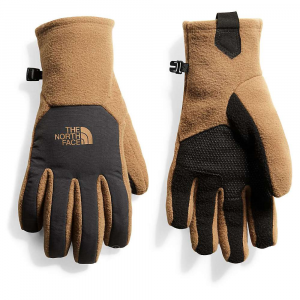 The Heavyweight Wooltech gloves are liners made of a fleece wool blend. 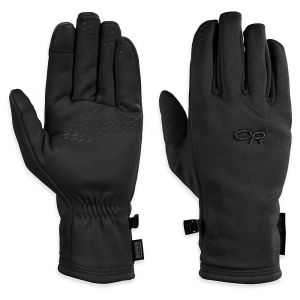 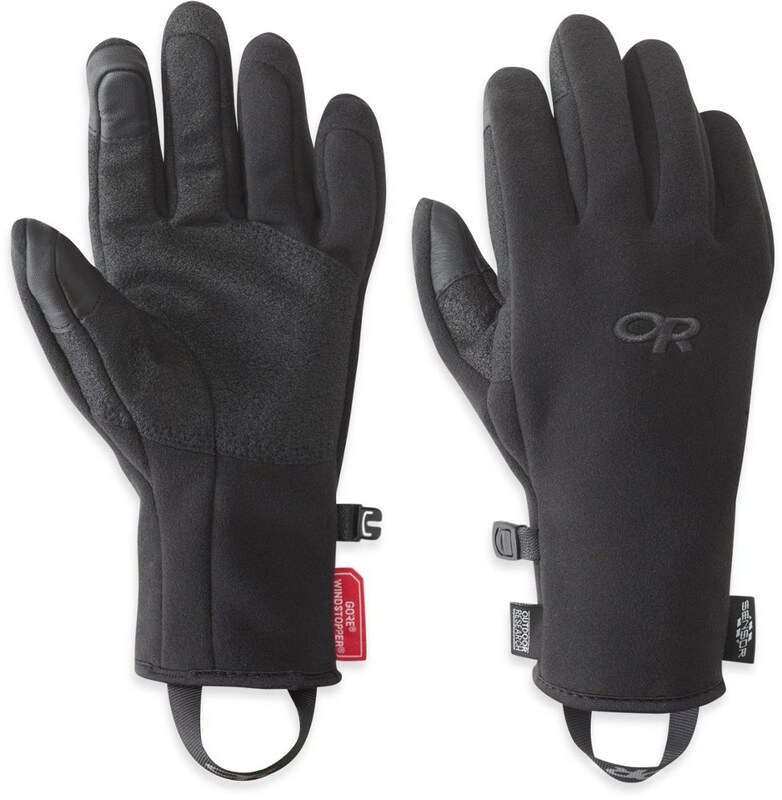 So your gloves will keep you warm and insulated, while still helping fight odor build up. 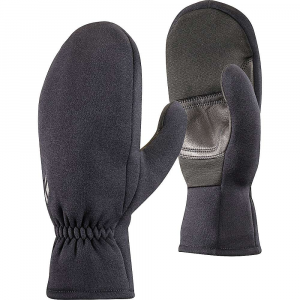 Black Diamond Men's Accessories Heavy-Weight Wooltech Glove Slate Large BD801042SLATLG_1. 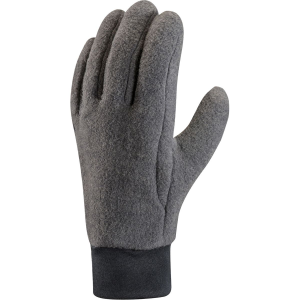 Our warmest wool liner gloves made with a blend of fleece and natural wool, the Black Diamond HeavyWeight WoolTech gloves offer the optimal combo of warmth and durability. 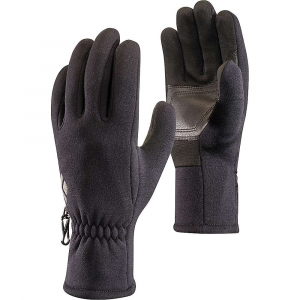 The highly breathable fabric resists odors and insulates even when wet, and full goat leather palms provide a secure grip. 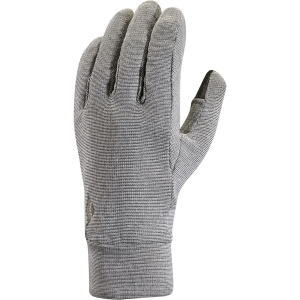 Digital material on the thumbs and index fingers allows for gloves-on touchscreen functionality.. .